We’re interrupting our end of year break to give you Episode 049. 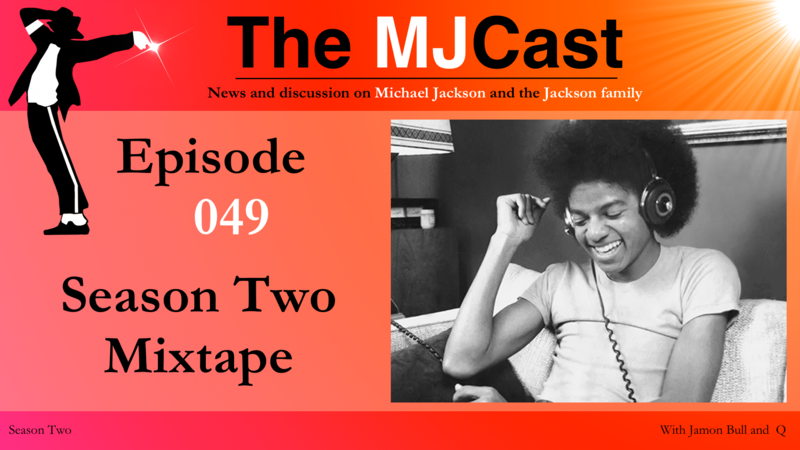 This curated mixtape is made up of Jamon and Q’s favourite songs from Season Two of The MJCast. 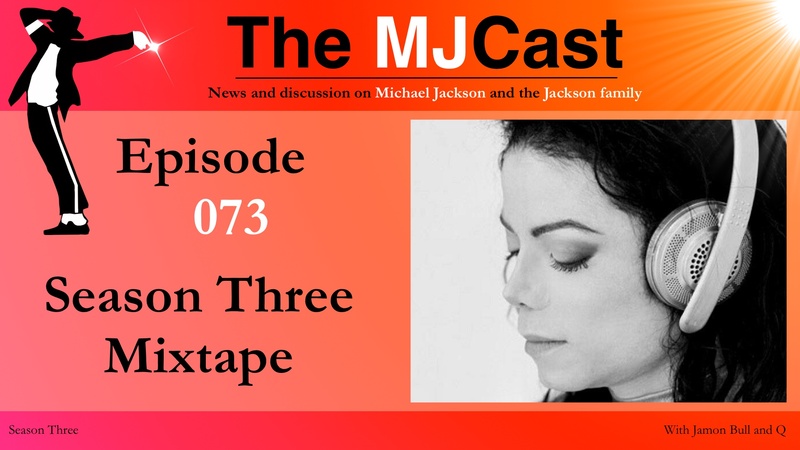 We’d like to give special mention to Michael Jackson’s premiere remix artist, Nick*, who has a monumental nine tracks out of thirty-one on this mixtape. You can follow Nick* on his website, Facebook, Twitter, Tumblr, Soundcloud, Instagram, and YouTube. Enjoy!